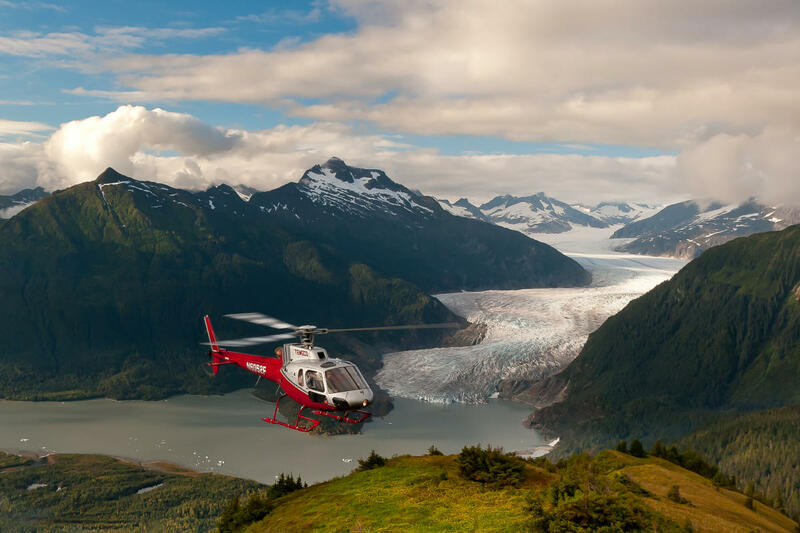 Book your Alaska Helicopter adventure today! 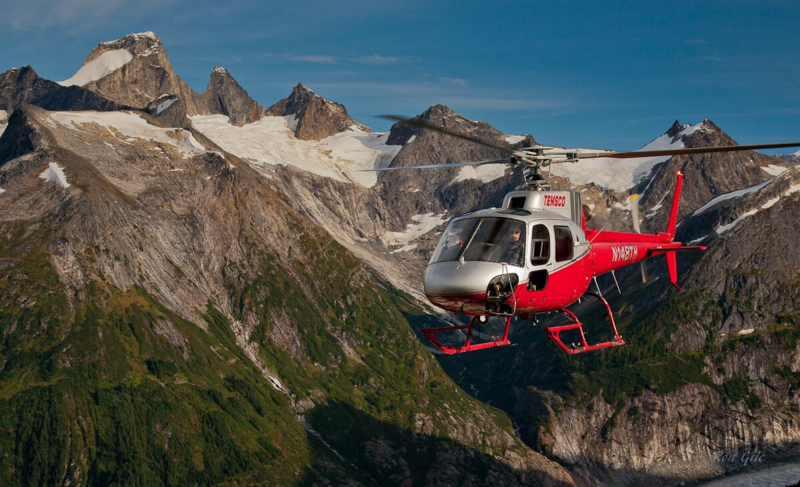 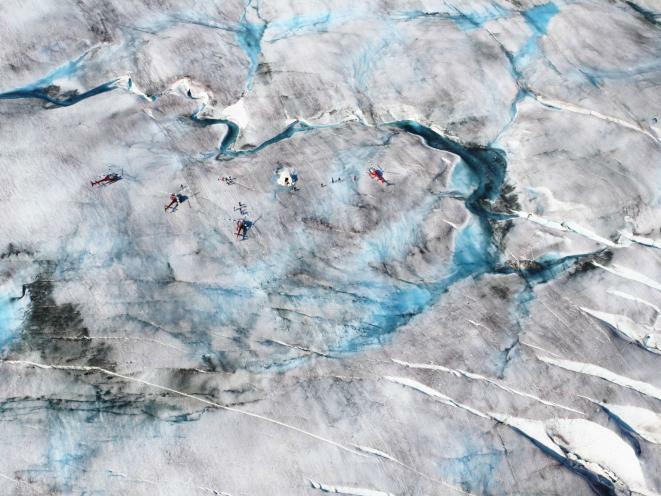 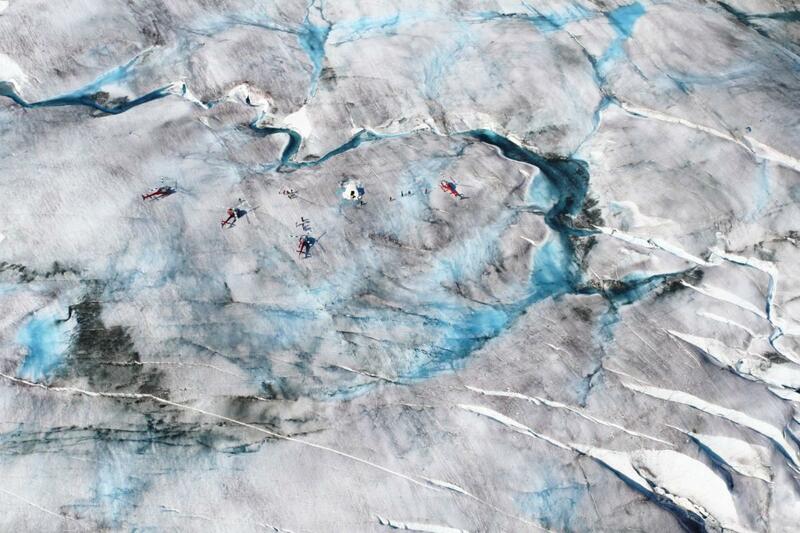 Operating in Alaska for over 60 years, TEMSCO Helicopters is Alaska’s original Helicopter glacier tour company! 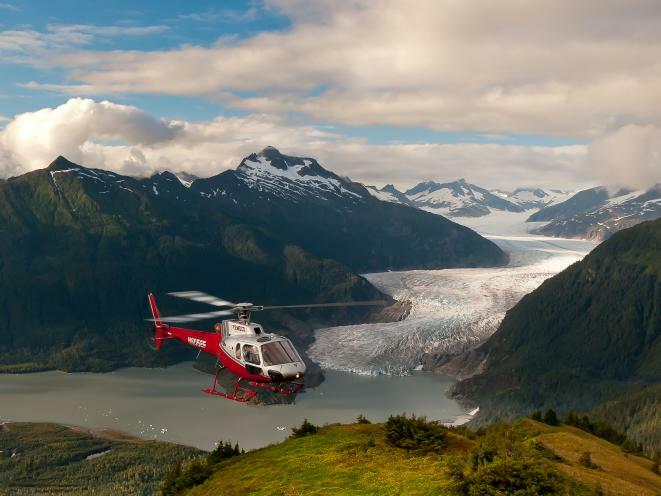 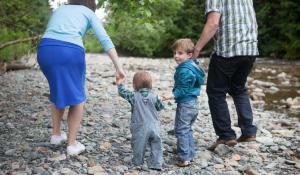 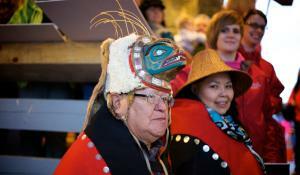 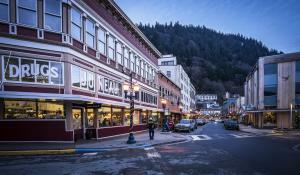 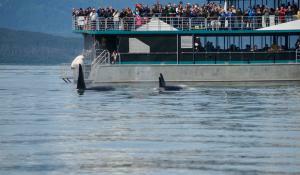 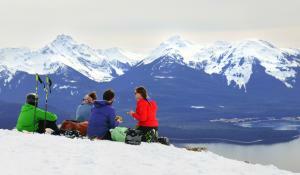 Serving Juneau & Skagway year-round with glacier tours & custom charters. 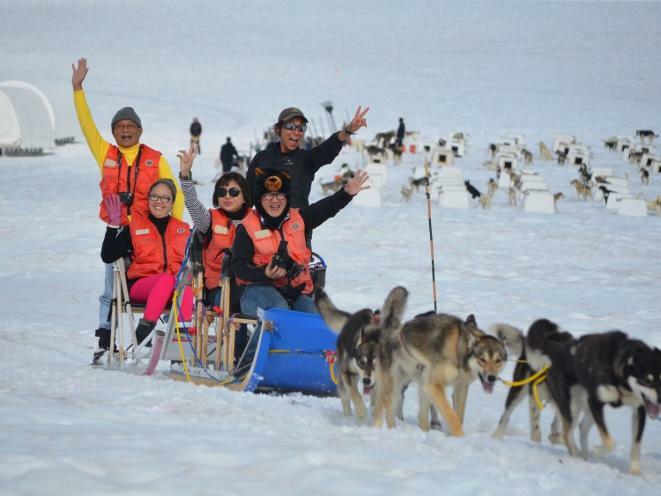 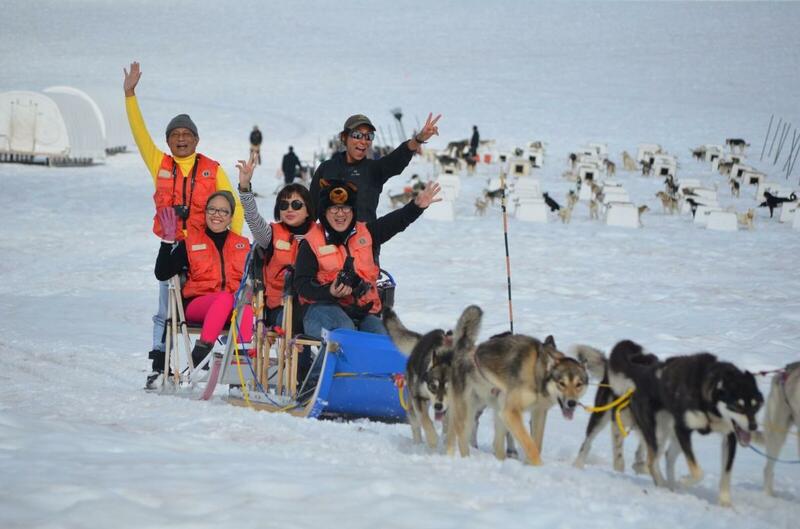 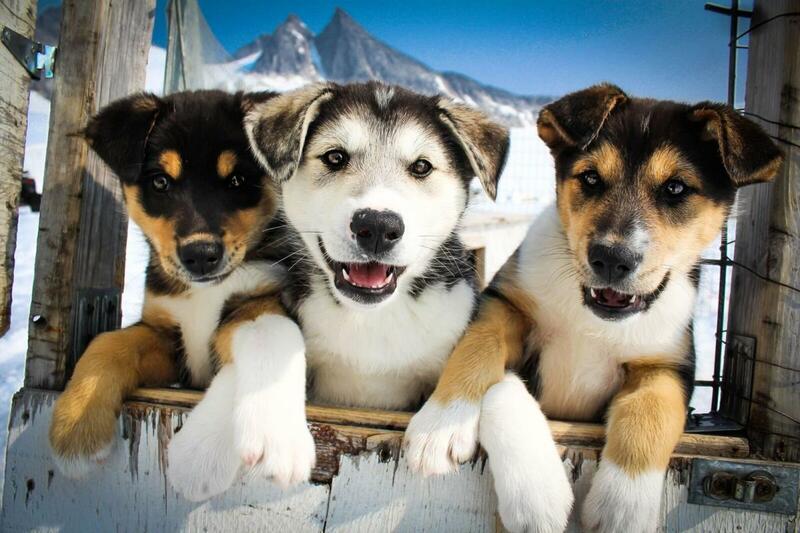 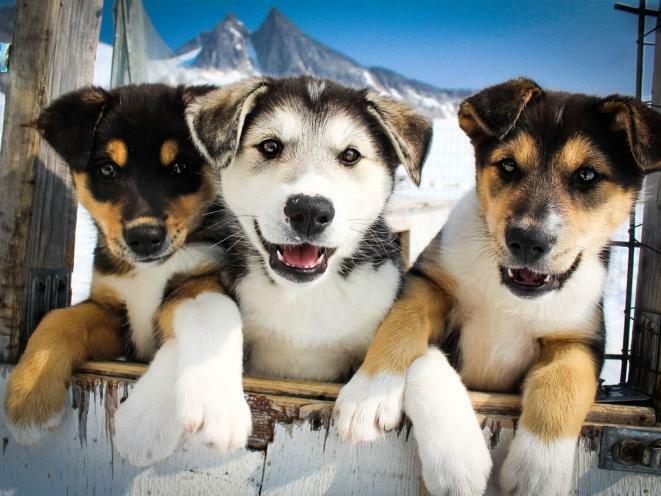 Dog-sledding on the Juneau Icefield with Iditarod & Yukon Quest sled dogs & mushers! 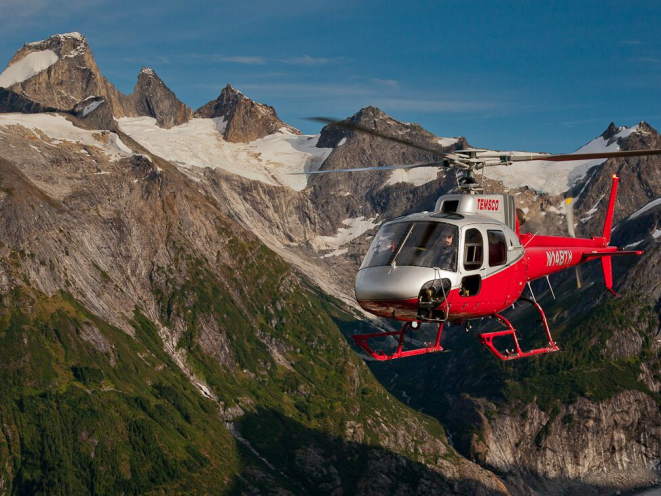 Custom services for heli-skiing & photography.